On graduating from university with an MA degree in world literature and musicology and completing his training in classical guitar at the conservatoire, Kai Amberla spent a few years teaching. 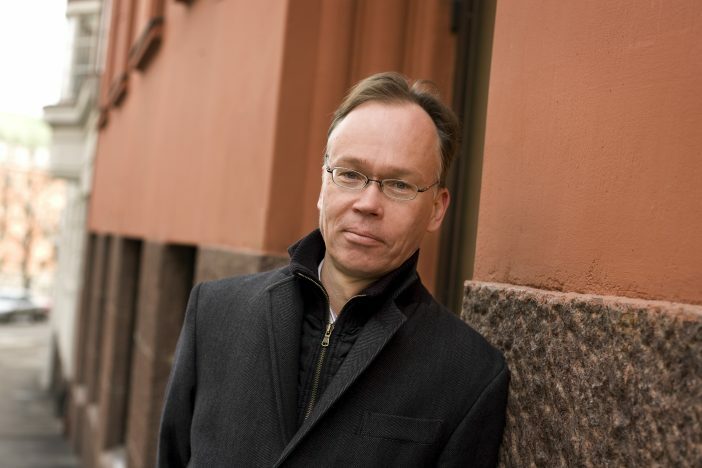 In 1989, he gave up “working as an honest musician” in favor of journalism on Finland’s only professional classical music magazine, Rondo, and remained its Editor-in-Chief until 1995, when he was invited to assume the post of Executive Director of the Association of Finnish Symphony Orchestras. In 2002 Kai Amberla was appointed as Executive Director in the Finnish Music Information Centre (Fimic). In 2007 he decided to move on to become the Executive Director of Finland Festivals, a collaboration forum for Finland’s leading cultural events, with nearly one hundred affiliated events.